We would love to hear your comments or questions. Please take a moment to fill out the form below and we will get back with you. Or call us at 1-844-257-9980. 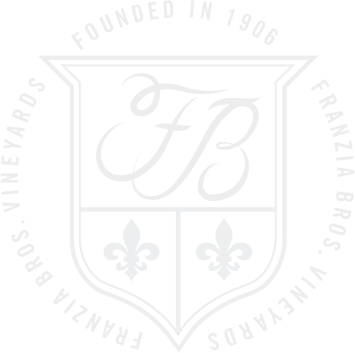 If you are looking for a Franzia retailer near you, please visit our Store Locator.